Serving the public since 1970, CSUN VITA Clinic is a cost-free income tax assistance service to low-income residing in the San Fernando Valley and beyond. 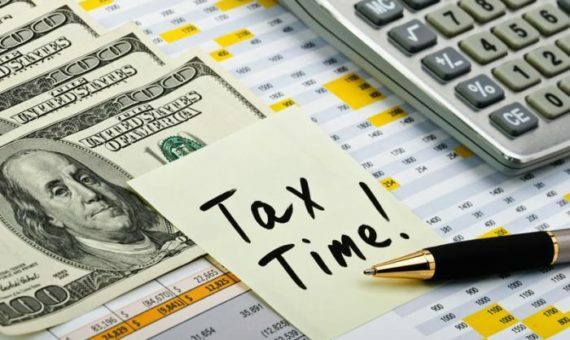 Our goal is to provide outstanding free tax preparation service to low income taxpayers in our community and to provide our students with quality experiential learning experience in the field of taxation. Under the supervision of experienced tax practitioners, trained and certified CSUN students provide free tax preparation services (federal and state) to eligible low income taxpayers. Services are offered at the CSUN campus and several remote sites in the community beginning in late January through mid April each year. The CSUN VITA Clinic is sponsored by the Bookstein Institute for Higher Education in Taxation in the Department of Accounting & Information Systems at the David Nazarian College of Business & Economics. While supported by the IRS, the CSUN VITA Clinic is not part of or affiliated with the IRS. The CSUN VITA Clinic does not discriminate against any person on the basis of race, color, national origin, disability, or age in admission, treatment, or participation in its programs, services and activities, or in employment. For further information about this policy, or if you need special accommodation for the services we provide, please contact us at least one week before your scheduled appointment at (818) 677-3600. We can help you determine if you are eligible for this program and schedule an appointment.